Mausoleum entombment is no longer the exclusive privilege of the wealthy. 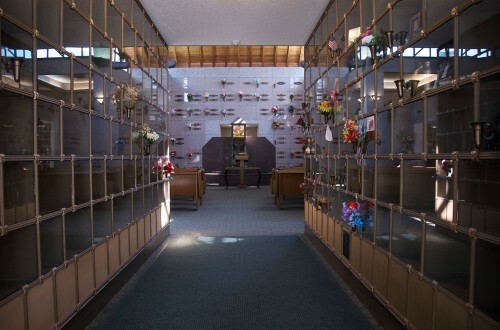 Our beautiful mausoleums offer the protection of a dry, clean crypt for no more (and often less) than traditional ground burial. 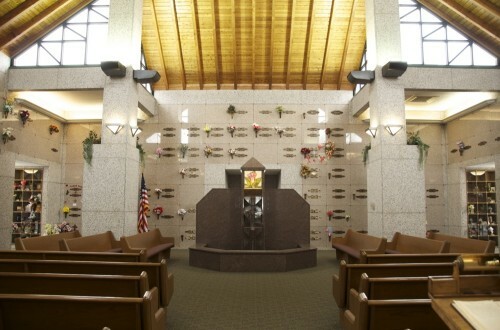 The garden style architecture of our mausoleums offer both indoor and outdoor crypts in a natural landscape open to the sun and sky. 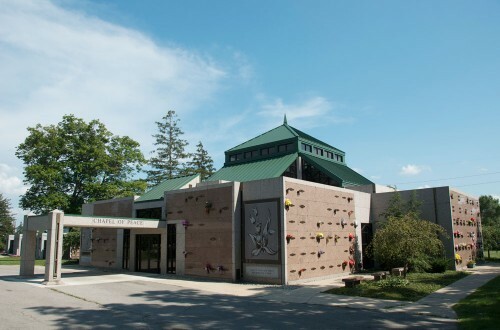 All the indoor chapels are available for services and provide a peaceful setting for visitation during inclement weather. 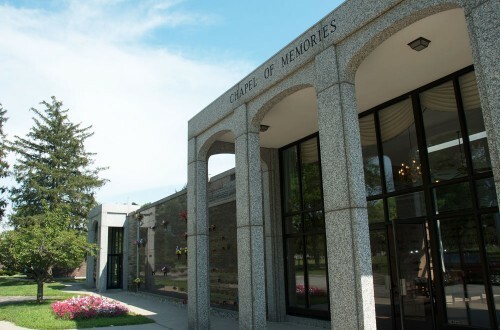 The Chapel of Peace also offers a choice of glass niches or traditional granite faced niches for those families who prefer cremation.